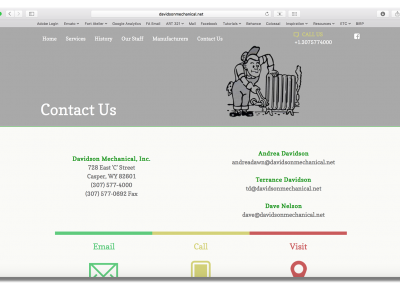 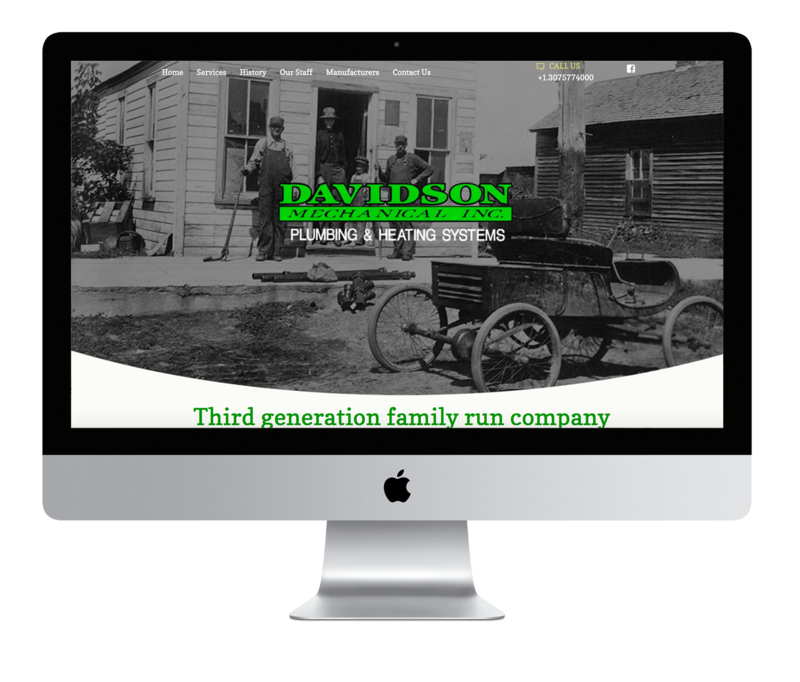 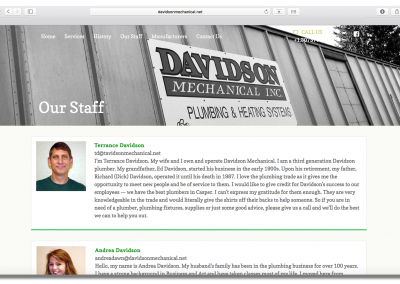 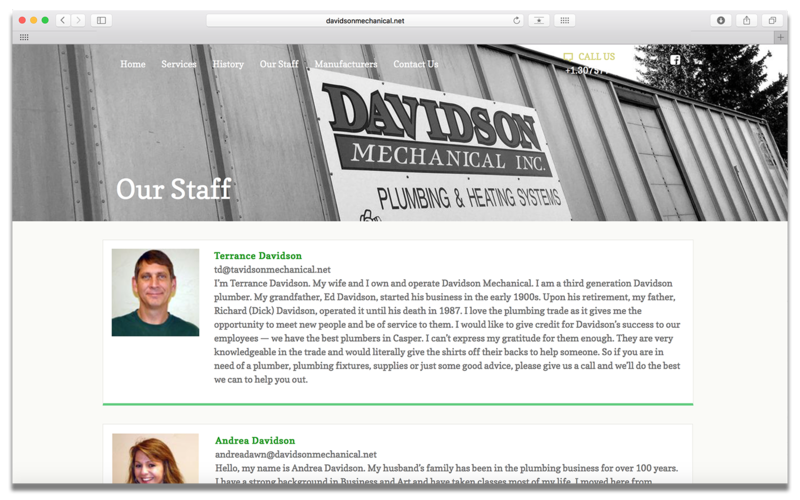 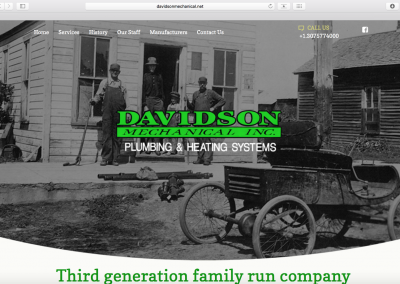 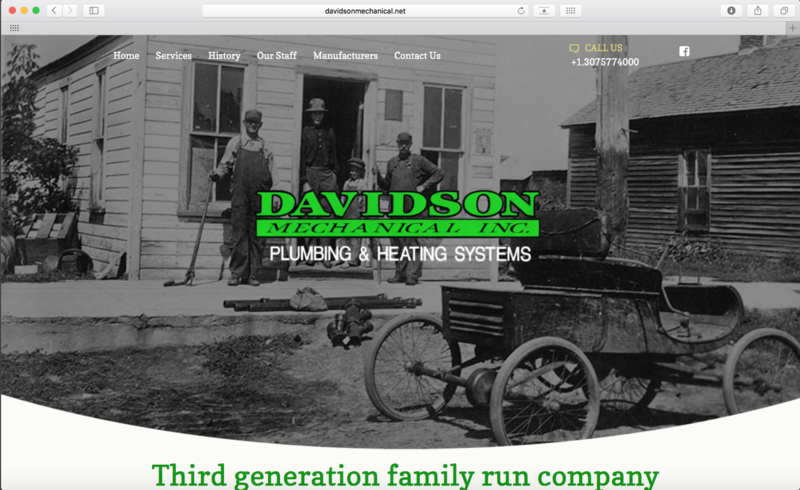 Fort Atelier loves working with the best and Davidson Mechanical is one of those companies! 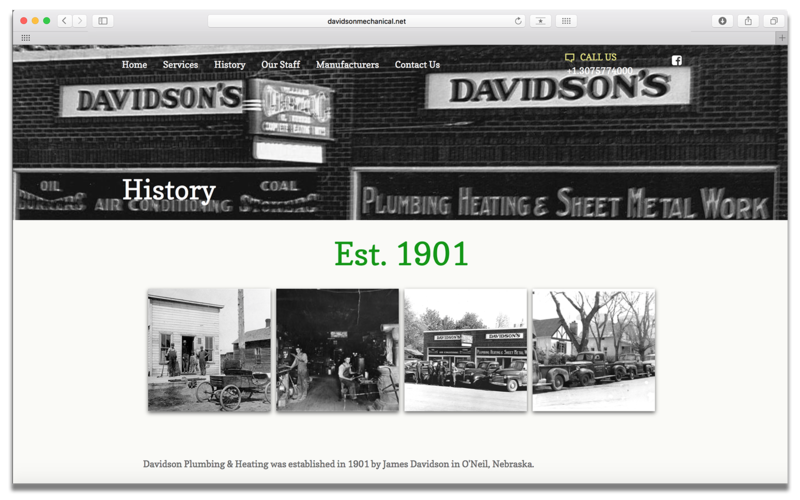 Establishing itself in 1901, this company has a history it should be flaunting. 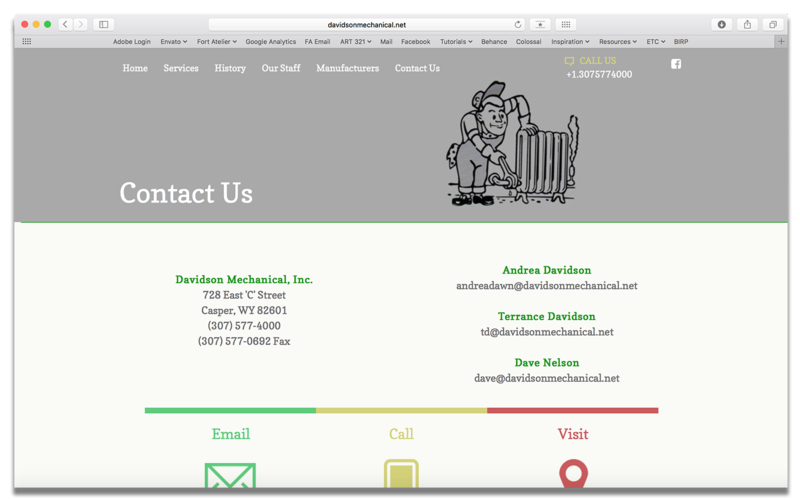 It was Davidson Mechanical’s ability to stand over a hundred years of time that Fort Atelier wanted to communicate in the re-branding of their website. 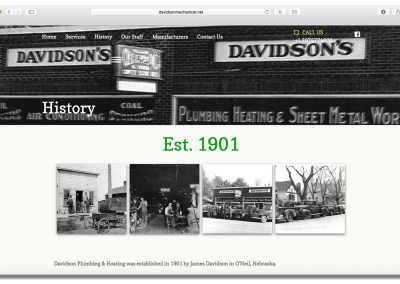 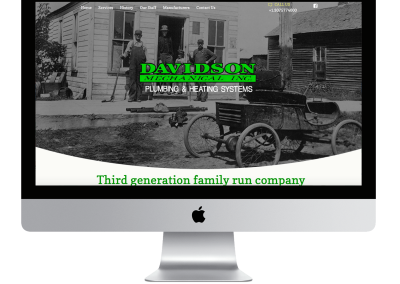 Davidson Mechanical provided some great historic photographs that were one of the largest inspirations for expressing their story!